Both semifinal matches for this year's New Japan Cup are now set. As the quarterfinals came to an end this morning, Hiroshi Tanahashi defeated Zack Sabre Jr. and SANADA defeated Colt Cabana to advance in the tournament. Tanahashi vs. SANADA is set for Saturday's semifinals. Kazuchika Okada vs. Tomohiro Ishii will be the other semifinal match. Okada defeated Will Ospreay in the quarterfinals, while Ishii beat YOSHI-HASHI. Both semifinals are taking place this Saturday (March 23). The finals will then be held on Sunday (March 24). The winner of the tournament will challenge for Jay White's IWGP Heavyweight Championship at G1 Supercard at Madison Square Garden on Saturday, April 6. ROH's World Championship match for G1 Supercard is already official. Jay Lethal will defend his title against Marty Scurll and Matt Taven in a triple threat ladder match. Sunday's New Japan Cup show will also feature an IWGP United States Heavyweight Championship match, with Juice Robinson defending his title against Chase Owens. 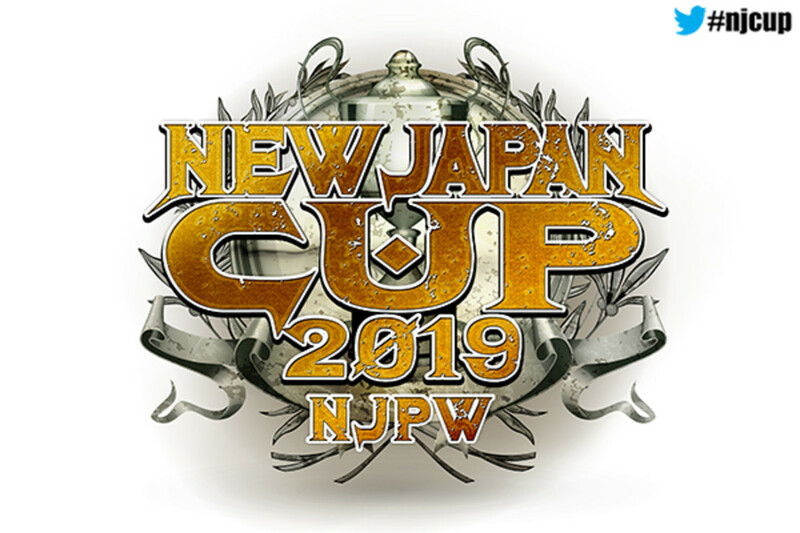 New Japan Cup night 10 results: Hiroshi Tanahashi vs. Zack Sabre Jr.